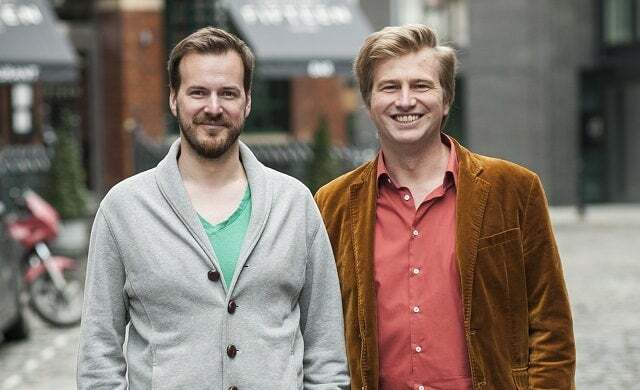 TransferWise, the Startups 100-featured financial technology start-up, has announced two major initiatives to support the international ambitions of the UK’s entrepreneurs. In the first, 1,000 founders aged between 16 and 19 will be able to £50,000 in fee-free transfers each from an available £70m. For the second, TransferWise has assembled a panel of big name entrepreneurs and investors to select 20 of the most promising young entrepreneurs in its ’20 Under 20’ scheme. The panel includes Will Shu, founder of fellow Startups 100-listed firms Deliveroo, Secret Escapes co-founder Tom Valentine, and renowned investor and entrepreneur Robin Klein. The 20 will receive £1m in fee-free international payments as well as mentorship opportunities and the chance to pitch to TransferWise chairman and co-founder Taavet Hinrikus for £10,000 ‘no-strings attached’ investment. They will also meet the chief secretary to the Treasury Liz Truss to discuss ways the government can support young entrepreneurs. Hinrikus commented: “Young, business-minded Brits have always been part of our customer base, but with this initiative we want to do even more to help them take their businesses out to the rest of the world. Both schemes are open to any UK business founders aged between 16 and 19 years old. You can apply to 20 Under 20 by filming a 90 second elevator pitch about yourself, your business and why you should be chosen. Share your video on Twitter or Instagram using the hashtag #TeenWiser or submit via teenwiser@transferwise.com.